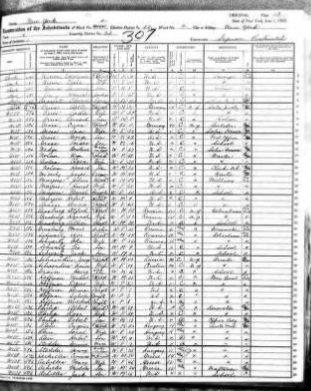 Ancestry.com has a database titled NEW YORK, STATE CENSUS, 1925 which has 23,214 people shown as being born in Greece. Remember, if you don't have a subscription to Ancestry.com, most public libraries offer access to this program for FREE. New York began taking formal state censuses in 1825 both to determine representation in state government and to produce statistics the government might find useful. The state took a census every ten years from 1825 through 1875, another in 1892, and then every ten years again from 1905 to 1925. State censuses like the 1925 census are useful because they fall in between federal census years and provide an interim look at a population.